A wallpaper is that small thing of the UI that we see hundreds of times a day. Most of us use a static image, but some good looking animated alternatives can make your screen look even better. 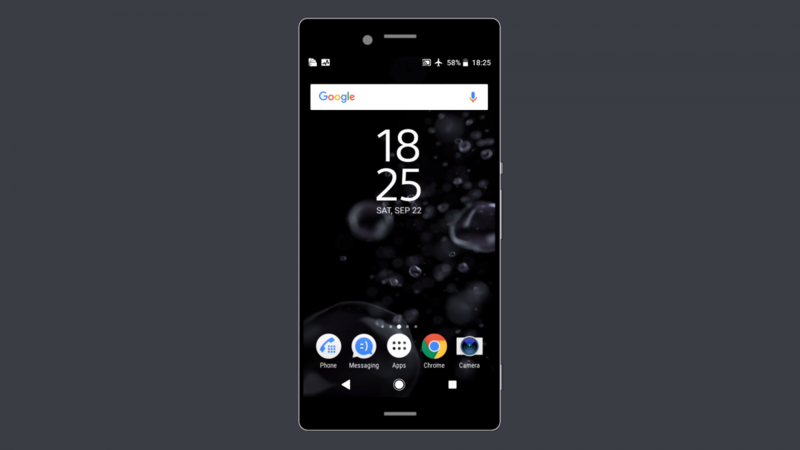 Live wallpapers from the new Sony Xperia XZ3 can now be used on Sony devices running stock Android 7.0 or newer. XDA Senior Member abhishek.hitman ported four wallpapers to either rooted or unrooted Sony devices. Users have a chance to choose between Liquid Black 2, Liquid Bordeaux 2, Liquid Green 2, and Liquid Silver 2. All of them consist of floating bubbles that react to touch. An author provided a short demonstration, so If you are not sure which one to pick, watch the video below. These wallpapers work only on Sony devices running stock or stock based ROMs. Unfortunately, you won’t be able to install them on any other phone or tablet. If you happen to have a Sony device as your daily driver, give them a shot and make your phone beautiful as ever!